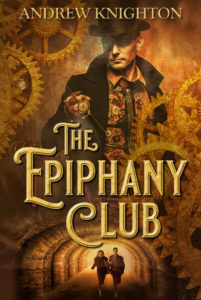 In the face of war and betrayal, adventurer Dirk Dynamo is still looking for the clues that will take him to the lost Great Library of Alexandria. Arriving at an isolated German castle, he finds his life threatened not just by the enemies prowling its corridors, but by an army laying siege outside the walls. Surrounded by traitors, monsters and falling artillery shells, can Dirk escape with his life and with the artefacts he needs, or will he be one more casualty of a nation being born in iron and blood? 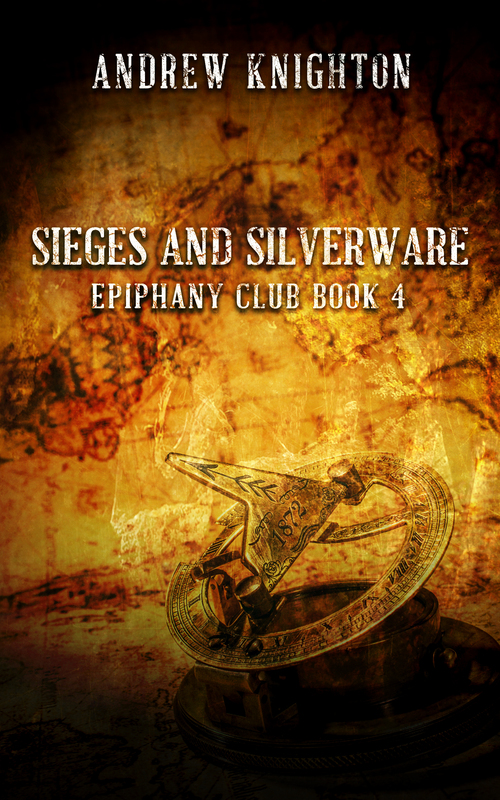 The fourth story in the Epiphany Club series, Sieges and Silverware sees Dirk face the consequences of events in Paris, and the betrayal he suffered there. No longer just looking for treasure, he must also find a way to mend a broken heart. Sieges and Silverware will be published in August 2015.